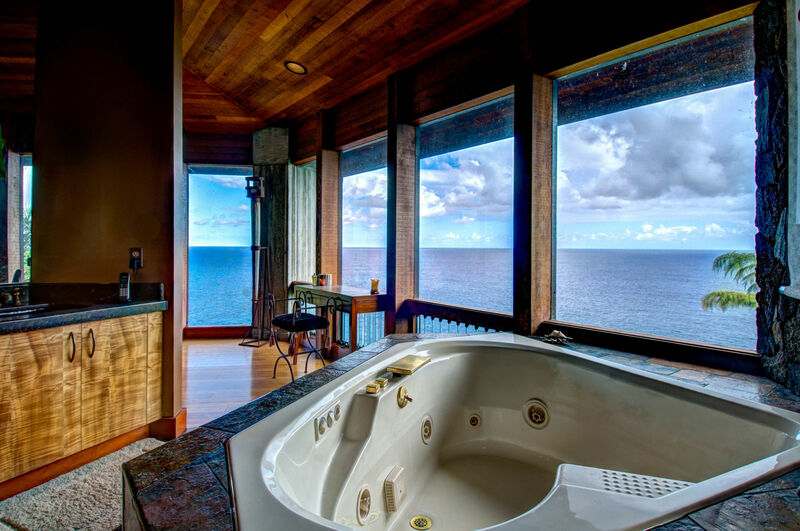 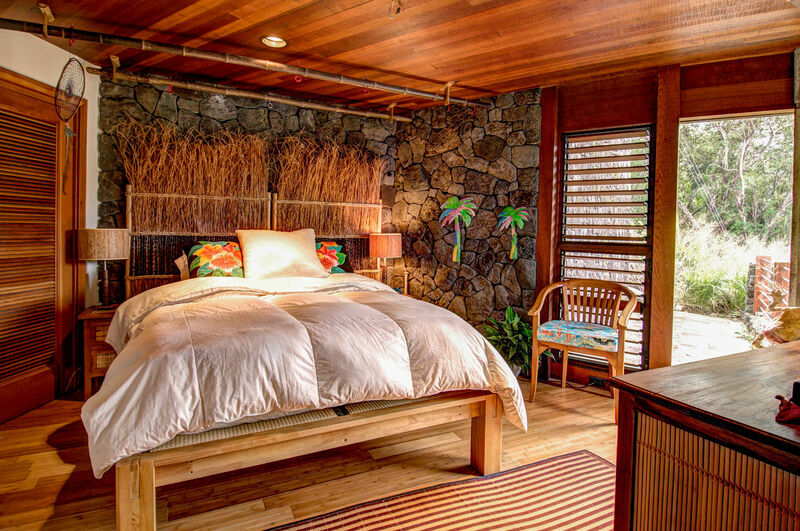 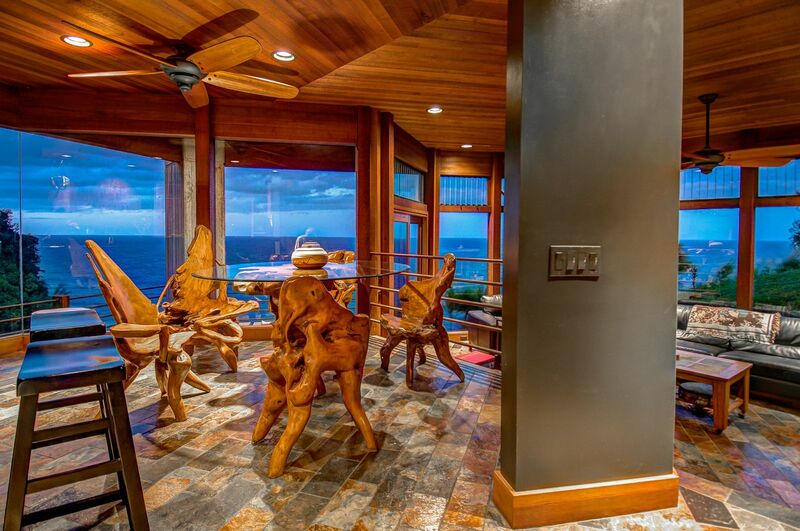 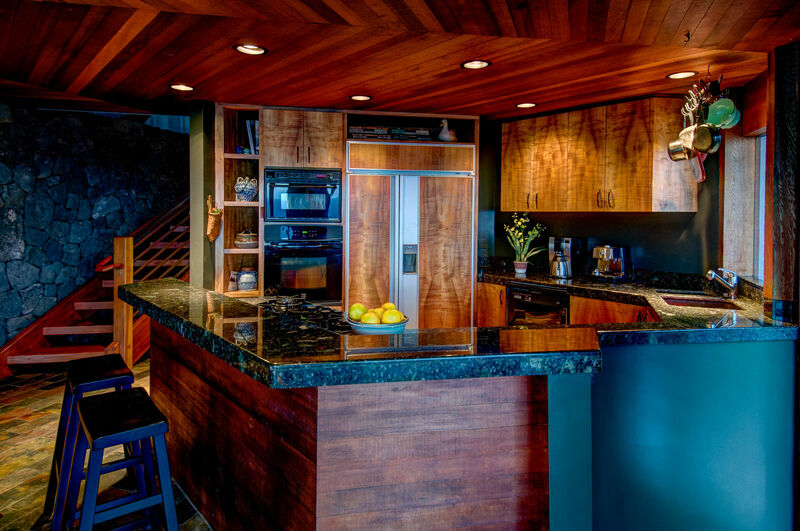 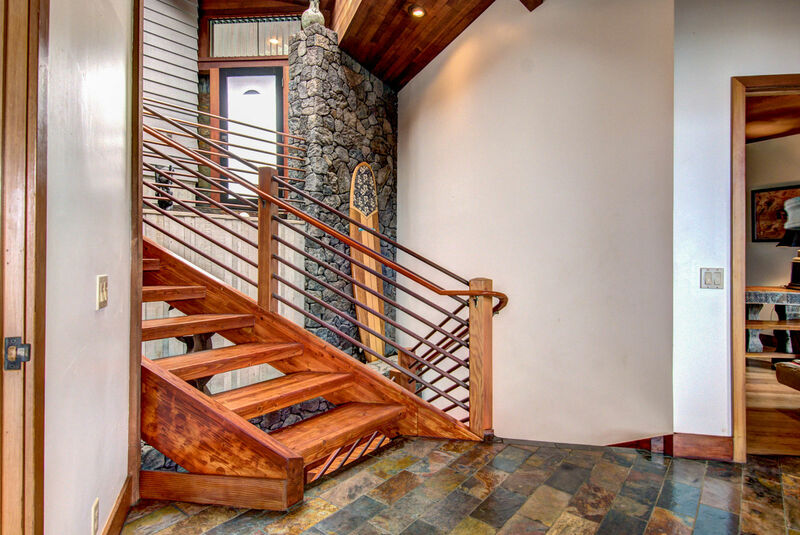 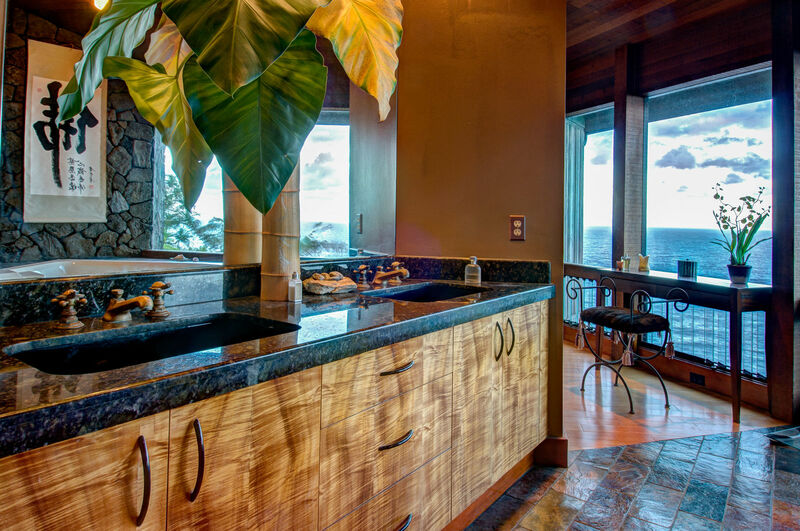 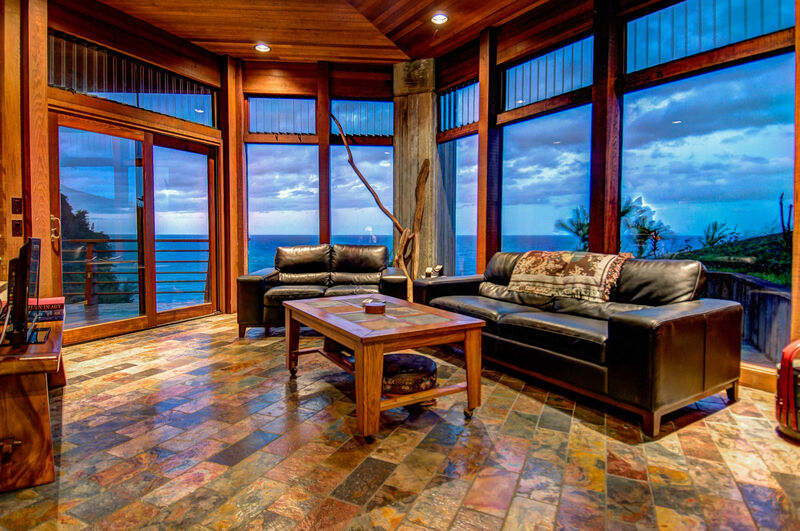 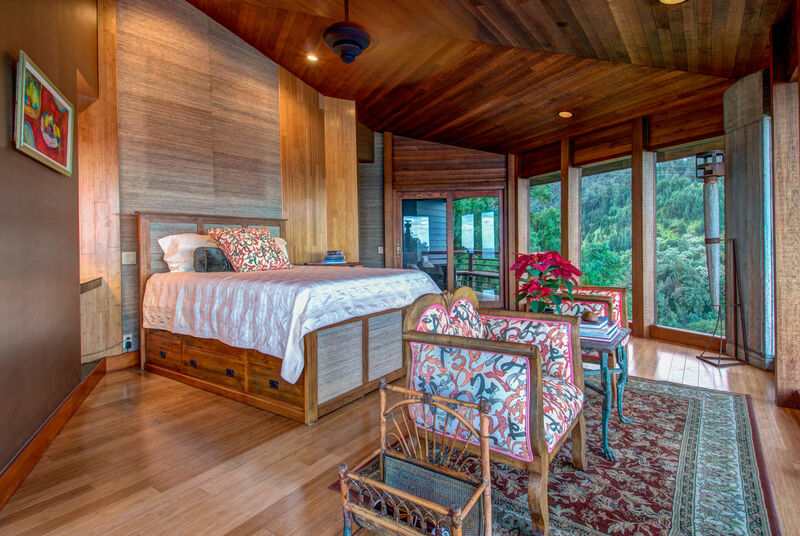 Whether adventure or a relaxing vacation calls, Ocean Soul is the perfect place for your next Hawaiian retreat. 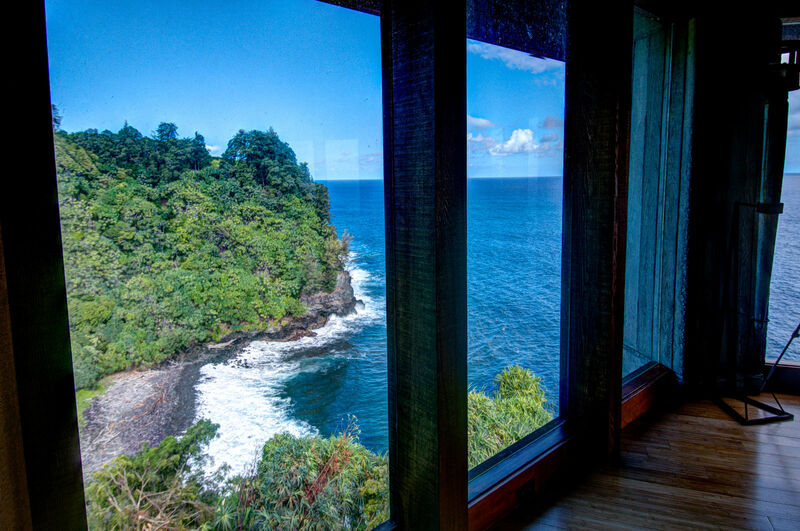 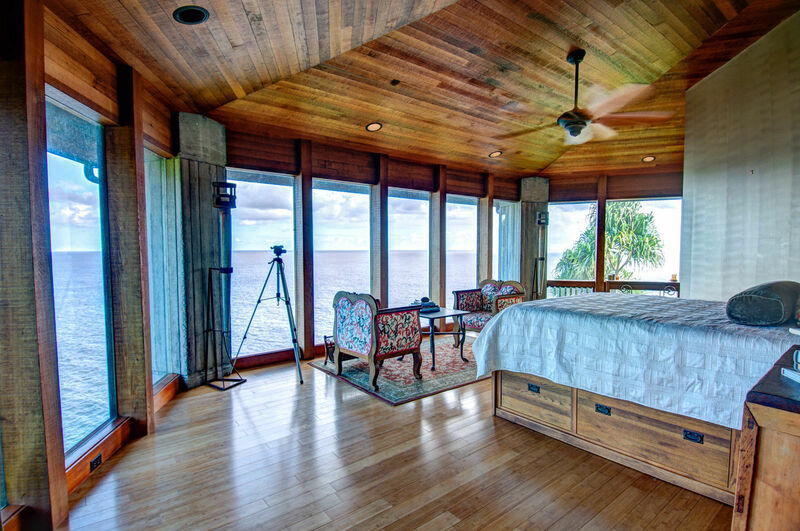 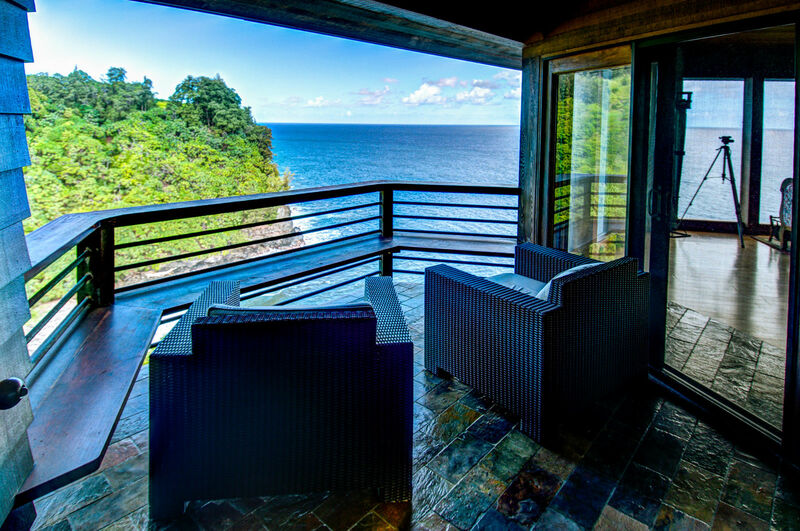 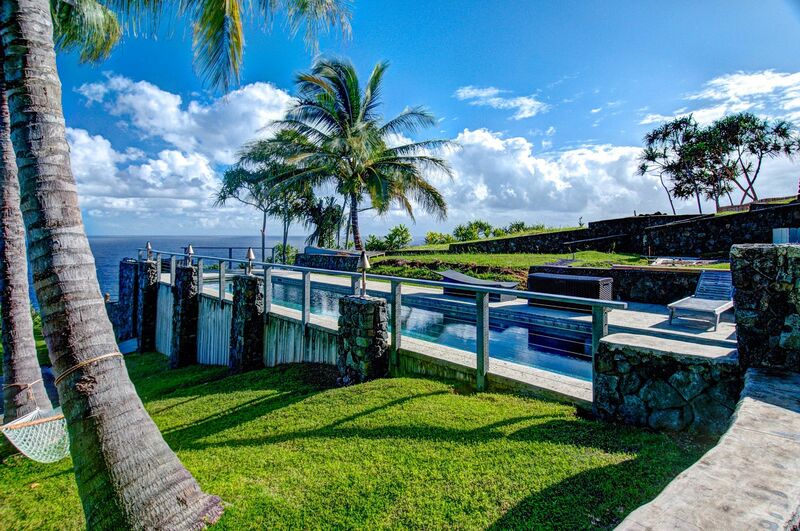 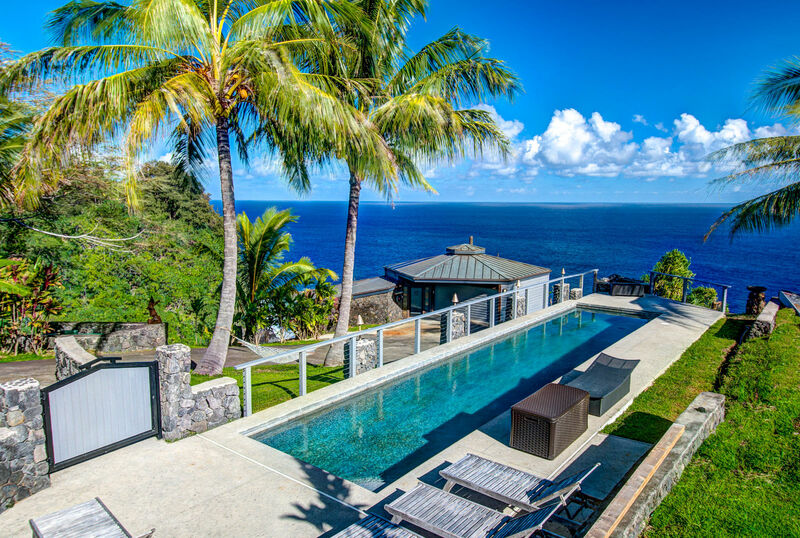 Perched on the cliffside of Waipunalei, Ocean Soul's 13 acre property hosts the most amazing ocean views, a lap swimming pool, multi-level home with three bedrooms and yes, its very own private rocky beach! 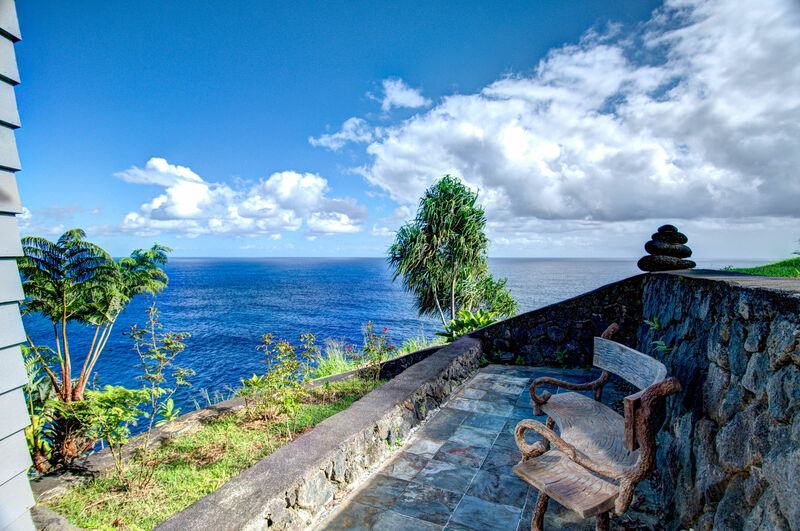 Located between Waimea (Kamuela) and Hilo on the enchanting Hamakua Coast, you're situated to access some of the Big Island's most fantastic sites. 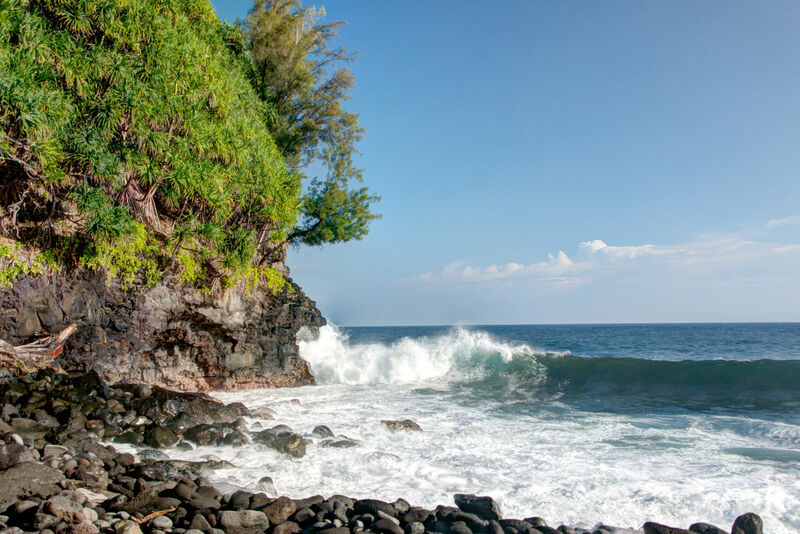 Venture into the famed Waipio Valley. 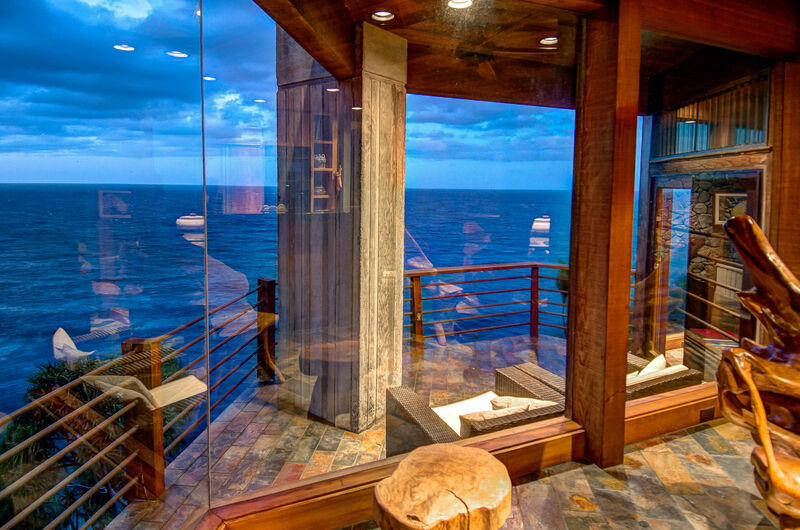 Enjoy First Friday's in the shops and galleries of Honokaa. 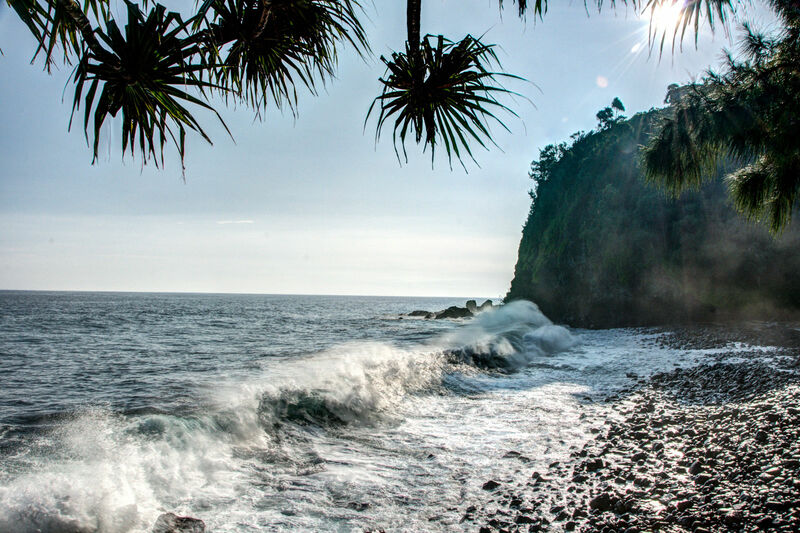 Catch world class music and movies at the People's Theater in Honokaa or a refreshing dip in the ocean at Laupahoehoe Point Park. 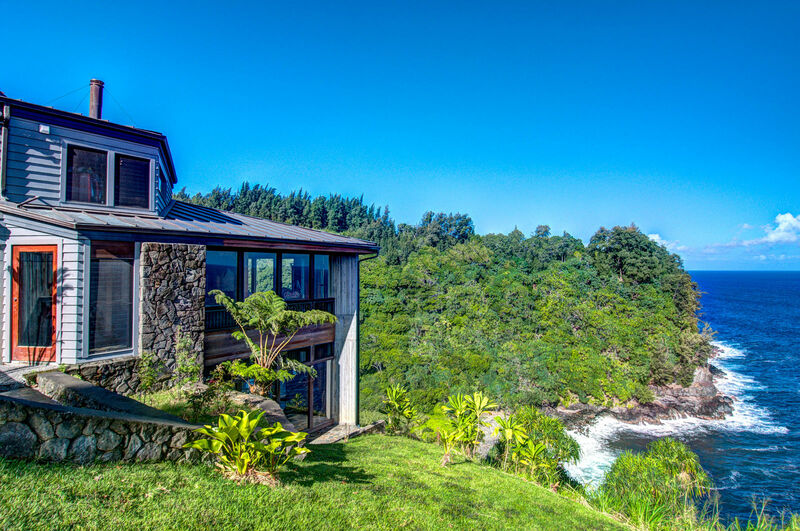 Explore adventures on the Hamakua Coast like ziplining at Umauma Falls, hiking Akaka Falls and strolling the Botanical Gardens of Onomea.